I was really overwhelmed by the amount of interest in my Nail Rehab series and decided it would be best to do a weekly post while I go through rehabilitation. As you can see, my cuticles are heavily dried out from the removal process and there are file marks all over my nails. From this angle, you can see the major ridge in my nail from where the gels were and where my nail has grown in. I'm about 1/4 of the way of having them grow out altogether and am getting anxious! The first, as recommended by numerous bloggers and nail techs, is to constantly moisturize! Not just for the cuticles and skin, but also for the nails. The better moisturized they are, the healthier they are. This came highly recommended to me by a friend of mine and I'll be applying it once a day for a week to see its effect. 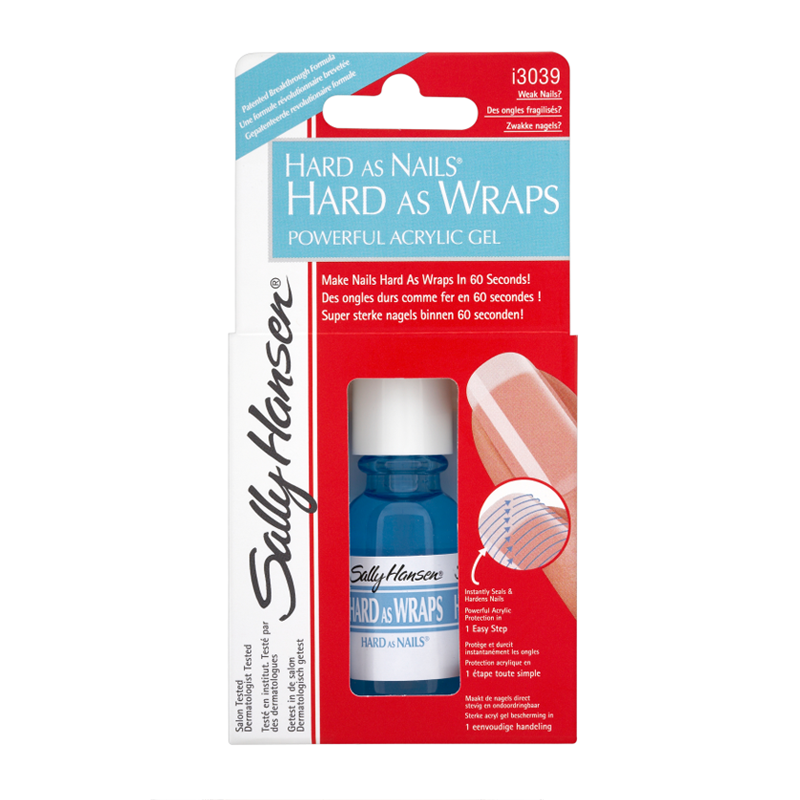 This is a nail hardener that is supposed to help toughen up nails and prevent them from breaking. We shall see! 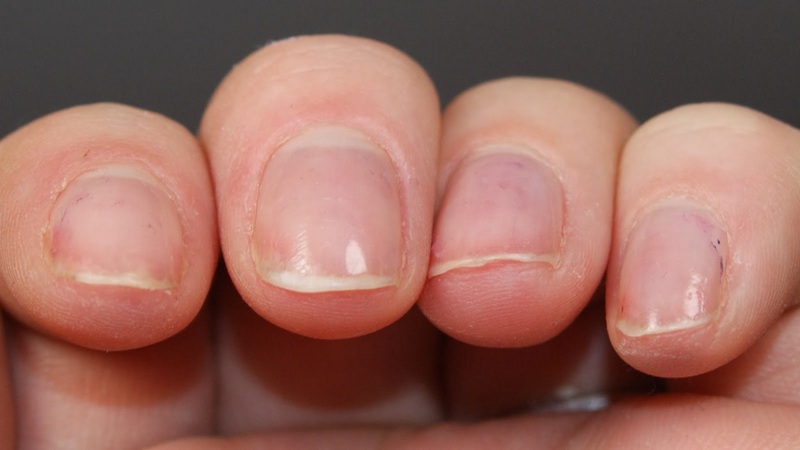 What products would you like to see me test as part of Nail Rehab? 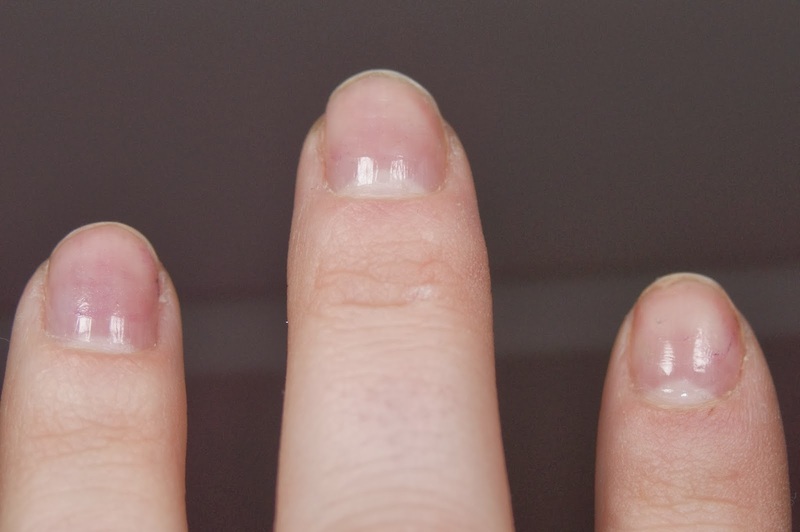 I have started using Starting Over After Acrylics by Salon Sciences and it seems to be going pretty well. I have thin nails from previously being a nail bitter and also having recently used acrylics, so my nails look about the same. I have tried what you're using but it didn't seem to work for me. Hopefully you have better luck. When I got my acrylics off I was so sad to see the state of my nails. I anxiously watched them grow out over months and months! I made sure that I oiled them up constantly using Bliss Kiss cuticle oil. She has some lovely before and afters you should check out! I also made sure that I kept them polished all the time. The polish helped to keep them stronger and kept them from breaking off all the time. It's a harrowing wait, but definitely worth it in the end! Good luck!